TAISM High School returned in February for another discover Oman week. The Mountain biking group started their ride from Wadi A’ala on a 26km tail on graded roads to their camp near to Al Hamra town. The following day saw the group ride in to the foothills of Jebal Shams and Wadi Ghul. Day 3 was devoted to the Jebal Shams downhill, a 21 km downhill ride on graded tracks with a descent of over 1000metres. from the highest point of 2300m. The group also took part on the Jebal Shams Resort track, developed by GET a couple of years ago. Here the students helped repair some sections and improve a new route on the track offering a range of difficulty and technicality. A wonderful group and full of enthusiasm, everyone developed in their own skill and confidence. For more details about our biking trips for groups please contact us. 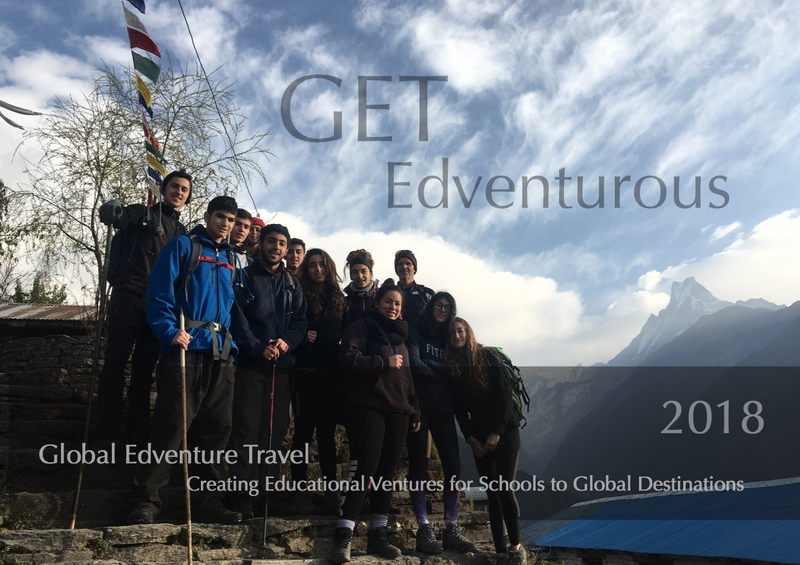 ← Global Edventure Travel 2018!